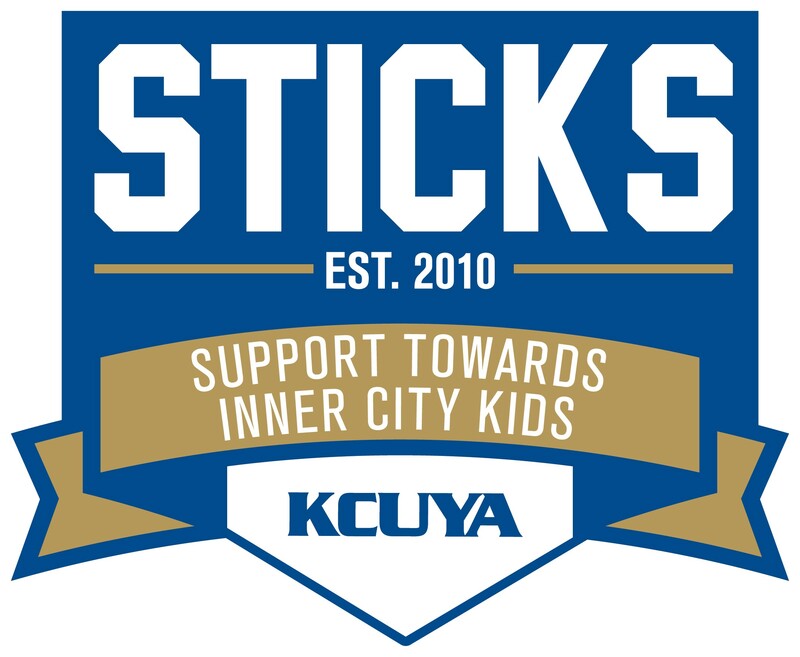 In 2018, the KCUYA partnered with the Support Towards Inner City Kids (STICKS) program in efforts to help provide resources for more than 75 inner city youth each year who otherwise would have limited opportunities to prepare for competitive, collegiate, or professional baseball or softball. STICKS will serve to break down financial and competitive hurdles for players falling within 9U, 11U, 13U, 15U, and 17U levels while developing character driven leaders. KCUYA will educate STICKS athletes on what it means to be a "professional" while surrounding them with coaches, mentors and role models who can teach them how to play the games of baseball and softball on a competitive level and serve as examples of good citizenship. 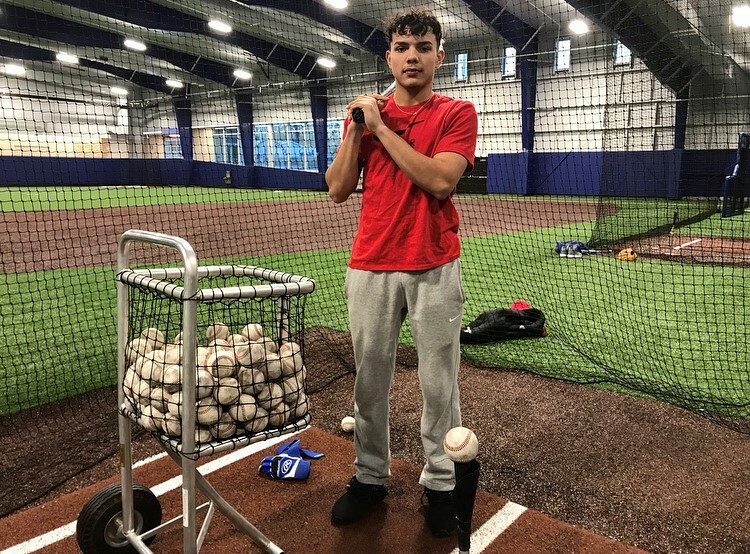 Lifetime Kansas RBI member Vinny "YOLO" Esparza had an outstanding summer. Vinny got the opportunity to attend the MLB All Star Game and also became the first league member to play on the Royals Scout team in tournaments held in Houston and Florida. Esparza was also featured in a national newspaper, The Athletic, for his accomplishments on and off the field. 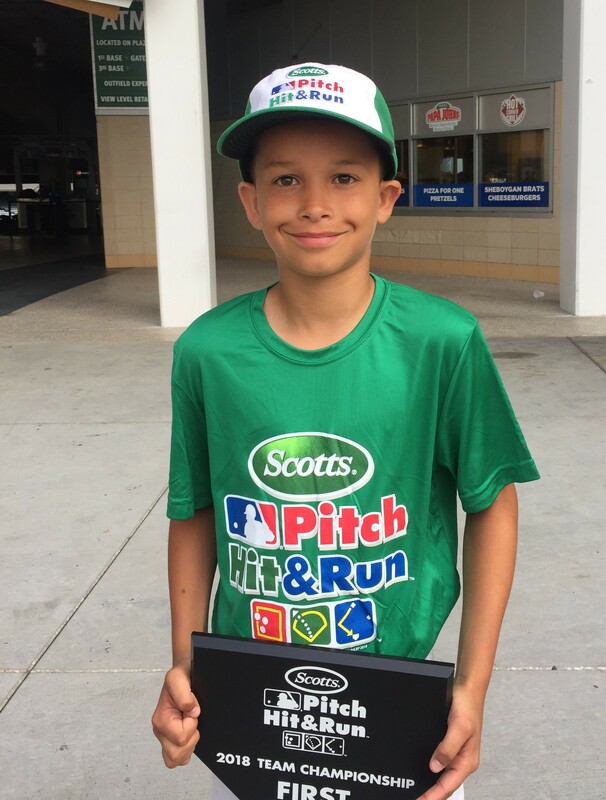 Brandon Wilson III became the first Kansas RBI member to win the local, regional, and national Scotts MLB Pitch Hit and Run contest. Brandon won the national title in Washington DC during the All Star Game and got the opporunity to shag balls during the Home Run Derby. Brandon is also a member of the nationally ranked Team KC 9U baseball team that plays out of the Kansas City MLB Urban Youth Academy. Success Achieved in Future Environments CEO, Cle Ross was recognized by Ingrams Magazine as one of their 2018 local heros. Since 2008, Ingrams has recognized those who serve to make the Kansas City area a better place to live and garner opportunites for the community through thier energy, thier effort, and at times thier own dollars with its annual Local Heros awards. Kansas RBI participants Ja'ron Byrd, Ja'hawn Bryd, Vinny Esparza, and Noah Steele photographed at the airport prior to departing for the 2018 All Star Game that was held in Washington DC. 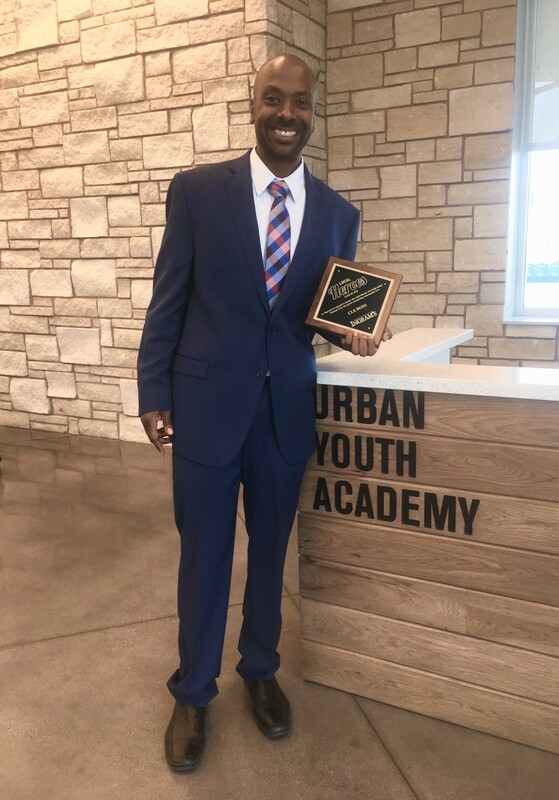 The group were members of the 2018 Kansas City MLB Urban Youth Academy Comissioner's Cup team which took 2nd place losing to the Philadelphia Phillies and Mo'ne Davis in the Championship. 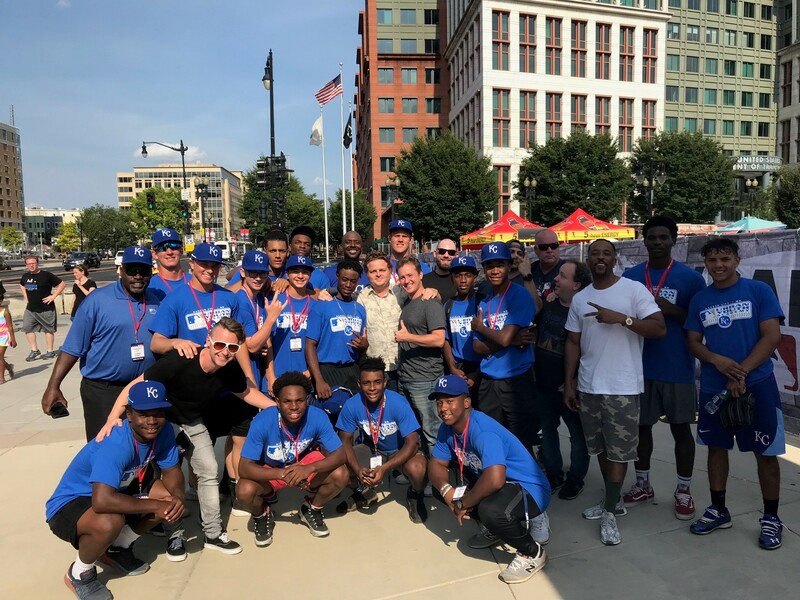 While in DC the players got an opportunity to attend the MLB Future's Game, ASG FanFest, Home Run Derby, and met the cast of Sandlot. KCUYA Executive Director Darwin Pennye, MLB Commissioner Rob Manfred, and Kansas RBI Executive Director/KCUYA Baseball Program Coordinator Cle Ross pictured at the inagural MLB Commisioner's Cup in Washington DC. The KCUYA team finished 2nd place, losing to Mo'ne Davis and the Philadelphia Phillies Urban Youth Academy in the Championship. Click here to see additional photos from the weekend events. 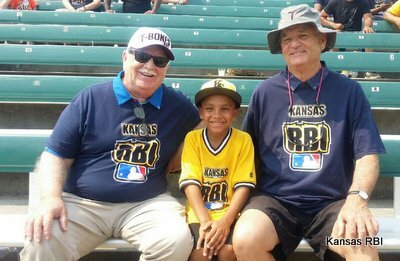 Facebook Watch has set the premiere date for Bill Murray and Brian Doyle-Murray's Extra Innings, an unscripted series about minor league baseball hosted by the comedy brothers. The 10-episode digital series will debut Monday, November 20, with new episodes available weekly on Mondays. Kansas RBI players, coaches, and parents will be featured in the upcoming series, be sure to tune in!